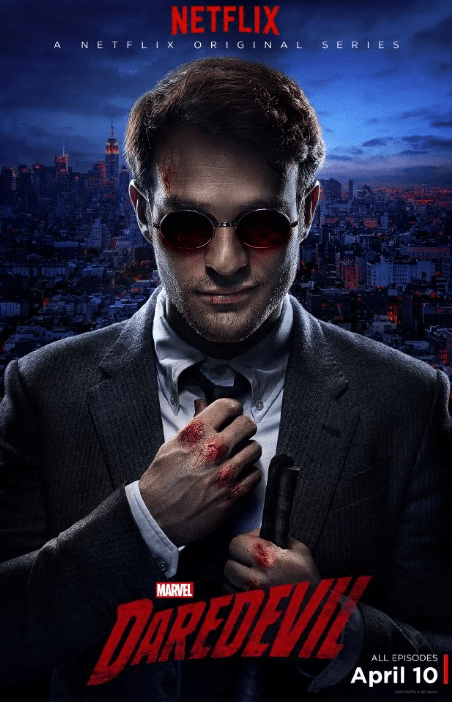 The new Netflix original series “Daredevil” is awesome. Oozing with odes to classic TV shows the likes of “Law and Order,” as well as a great cast, this drama feels right. Right for the comic book fan who was dissapointed by the Ben Affleck film in another lifetime and the casual TV buff that’s just looking for something good. Although it’s only one episode in, it’s almost impossible to not like what we’ve seen thus far.